Home brew Turbo Yeast - Typical instructions for making alcohol (moonshine) wash for either home distilling or treatment with essences. 1. Add a small amount of hot water to your 30 litre (or more) fermenter, enough to dissolve the sugar. Typically 5-10 litres. Note: Be careful here if you have a glass fermenter, you can't add too hot water. Best is to use a 30 litre or larger plastic bucket or fermenter. 2. Add standard white sugar (or brewing sugar = dextrose mononydrate, but remember you need to add 10% more dextrose to compensate for the water bound in the sugar). Usually 6 kgs (moderate alcohol turbo yeast) or 8 kgs (high alcohol turbo yeast). Note: It is important to add the sugar into the water and not the other way around as it is easier to dissolve it this way. 3. Mix well, make sure all is dissolved before you proceed. 4. Top up with cold (or lukewarm) water to final volume, usually 25 litres. Check temperature, should now be ideally 25-30 C (not higher). If OK, then add the sachet of turbo yeast. Note: The temperature is usually fine here even if you don't fine tune it. If you add hot tap water in instruction 1, that might be up to 50-60 C but after adding 6-8 kgs of room tempered sugar, you have taken down the temperature at least 10C, probably more. Then after topping up with cooler water, you will end up with the perfect temperature (aim for 25C, that is a good start for all turbo's). 5. Leave to ferment in room temperature or a bit higher (20-25C is ideal). Fermentation time varies with the type of turbo yeast and it can be anything from 24 hours to 5-7 days. Note: Best result is achieved when temperature is slightly elevated, say around 22-24C AND fairly constant. It is not good to place fermenter near a thermostatic heater which goes on/off, or near a window you might open etc. If you want to use heaters, you can use heatpads and heatbelts, but avoid using an immersion heater as it can become very hot when it is switched on and it may kill off yeast cells around it. 6. When fermentation is over, rack off (use a syphon to transfer the liquid into another vessel and leave the thick sediment behind so you can discard that) before you proceed to use your wash. At this stage you can add finings to improve your result, you can also add liquid activated carbon which needs to be in immersion for 24 hours or more for best result (removes off-flavours). Turbo yeast instructions vary a little between manufacturers, but the main method remains the same and the differences are normally between moderate alcohol fermentations or high alcohol fermentations. 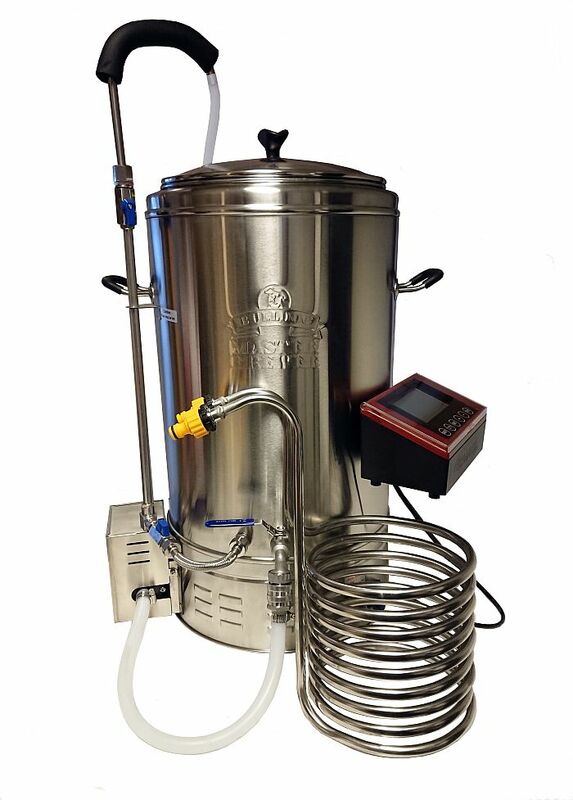 After the fermentation itself, there is the question of what to do with the wash - it can be further treated (finings, purification with charcoal etc) before either distilling it into high alcohol spirit, or treating it with essences as it is. Homebrew moonshine distillation.